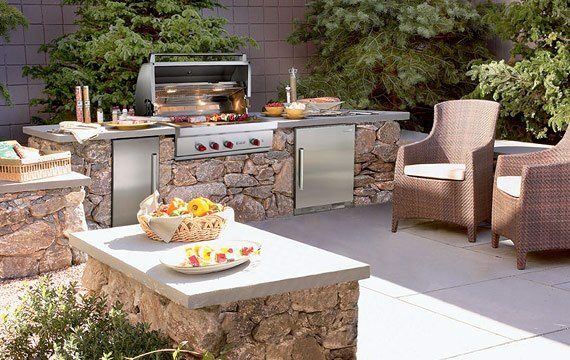 Enjoy the outdoors and make memories with a beautiful and useful collection of appliances. 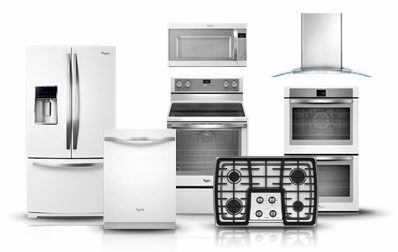 The Travis Team is proud to partner with G&H Appliance to bring you the very best of the most recognized brands. 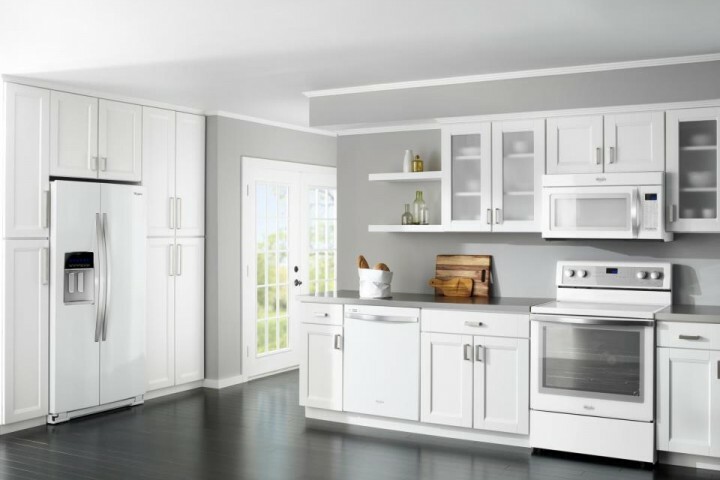 A brilliant use of the color white. 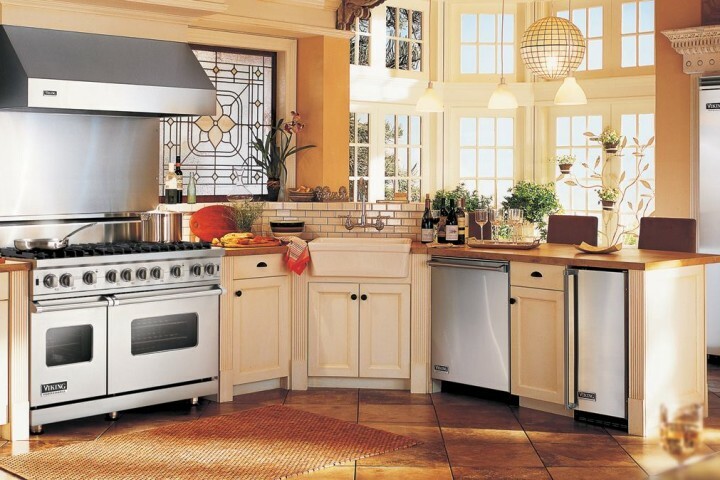 Stainless steel makes a kitchen feel modern and the wood brings in warmth for the family. 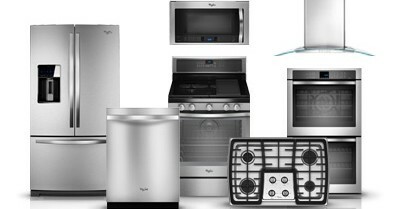 Viking delivers the ultimate in performance with a cohesive look for the kitchen. 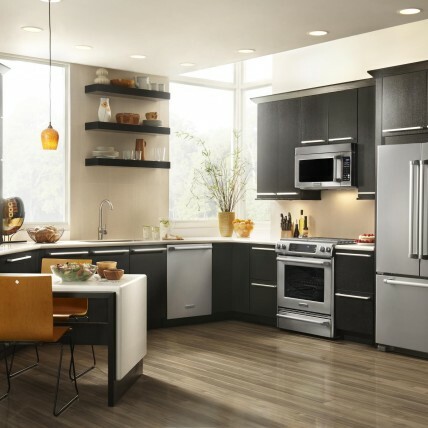 Classic colors refined with metallic finishes for a new level of sophistication. 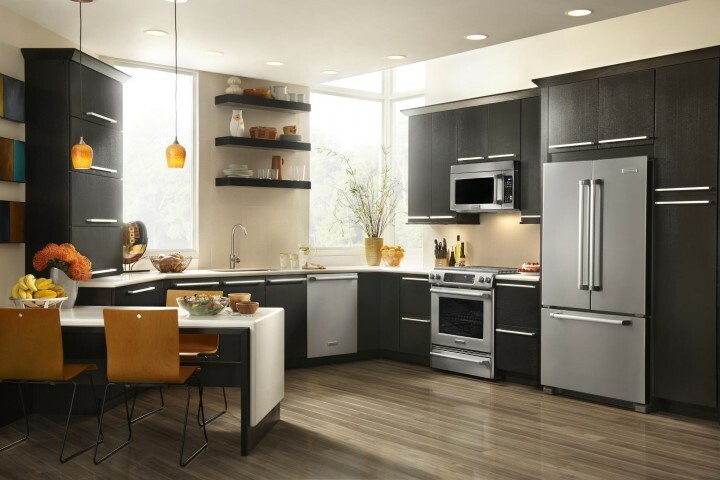 Modern finishes and innovative features transform your kitchen experience. 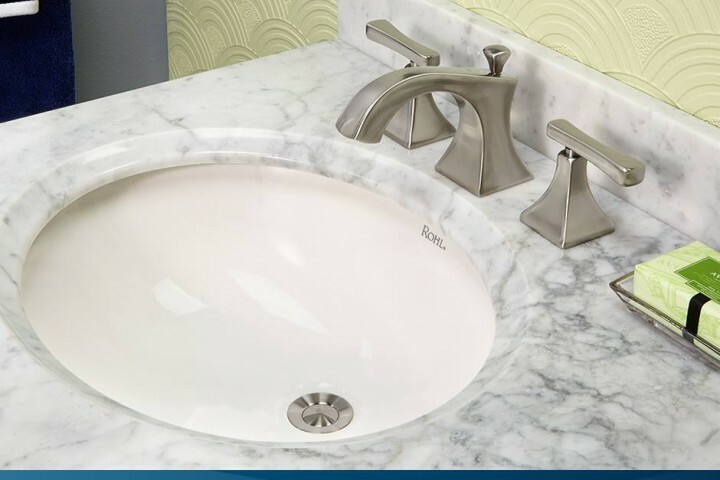 Are you refurbishing an entire bathroom? Replacing an old or broken toilet? Looking to update to a water-saving model? As you shop for a new toilet, there are a few things you'll want to consider in addition to style. 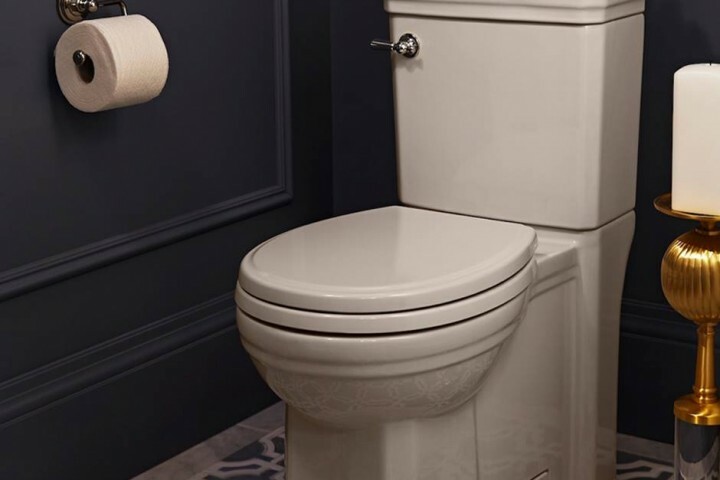 You'll find that there's a wide variety of toilet models to choose from, so you're guaranteed to find the right one for your home. 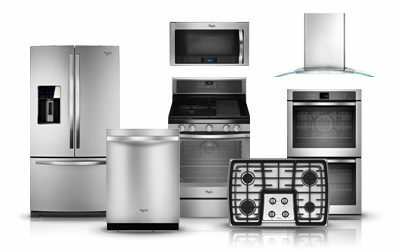 Here are a few tips to refer to as you consider the many features available to you. 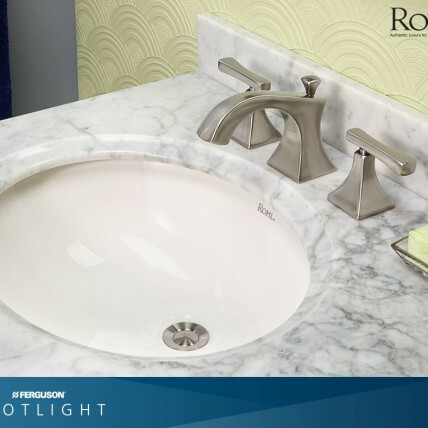 Classic design with a contemporary attitude, the Matheson™ Bathroom Suite from ROHL offers products with a solid brass construction and soft geometric design. These subdued, yet eye-catching fixtures deliver time-tested elegance with a modern sensibility. 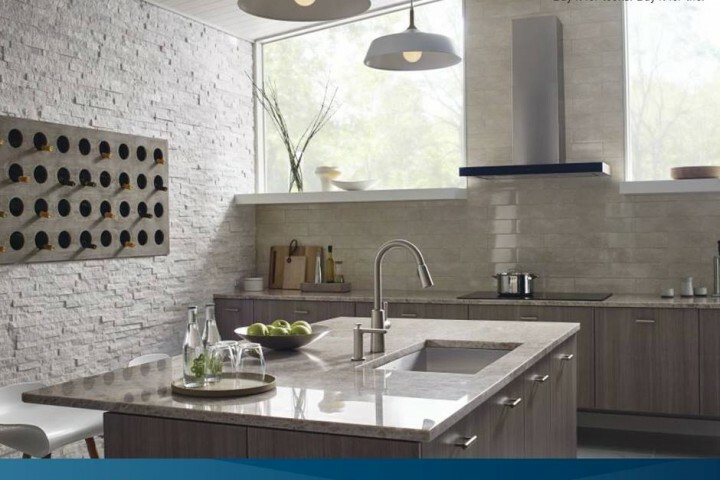 Make any kitchen a kitchen of the future with Moen's innovative Riley™ kitchen faucet. The Riley™ changes the way you think about kitchen faucets with its Power Clean™ spray for more force and less splash and its Spot Resist™ finish to keep kitchens looking their best. 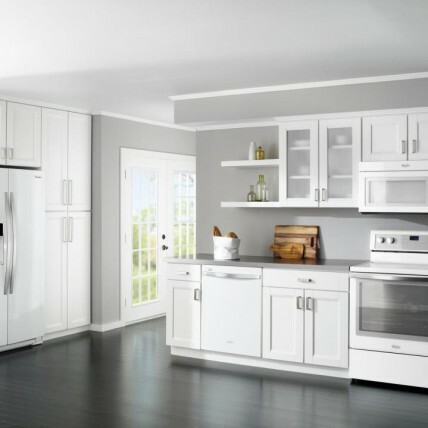 Its clean lines make a statement without overpowering a room, and its limited lifetime warranty ensures years of use.